Google ends advertisement contract with Yahoo! 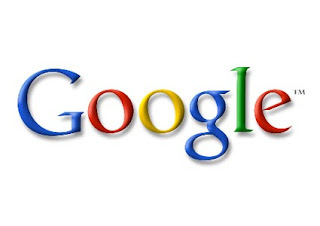 Search engine major Google suspended much hyped advertising services deal with another internet major Yahoo! Due to regulatory issues. Under the agreement it was set that Goole would provide ads on Yahoo and its publisher partner sites in US and Canada. As there was regular concern raised by regulators and some advertisers Google had to scrap this deal. "Pressing ahead risked not only a protracted legal battle but also damage to relationships with valued partners. That wouldn't have been in the long-term interests of Google or our users, so we have decided to end the agreement," the search engine giant said in a statement. On the other front disappointed with this deal Yahoo said"Yahoo! continues to believe in the benefits of the agreement and is disappointed that Google has elected to withdraw from the agreement rather than defend it in court," according an internal source from yahoo. It well-known that Google notified of its denial to move forward with functioning of the accord following signal from the Department of Justice that it would seek to block it, despite Yahoo! 's proposed revisions to address the DOJ's concerns.